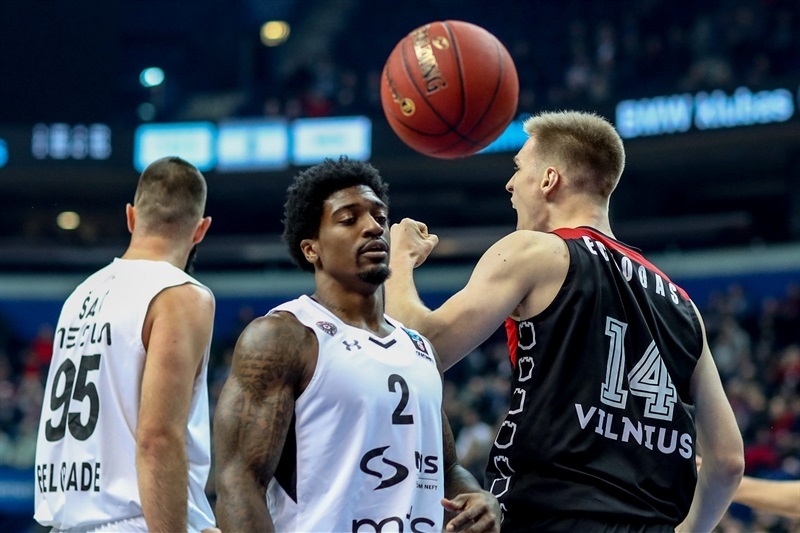 It was all good news for Lietuvos Rytas Vilnius on Tuesday evening as Travis Peterson and Jimmy Baron erupted for season highs in a 93-75 rout of Partizan NIS Belgrade at Siemens Arena that eventually sent the team into the Top 16. 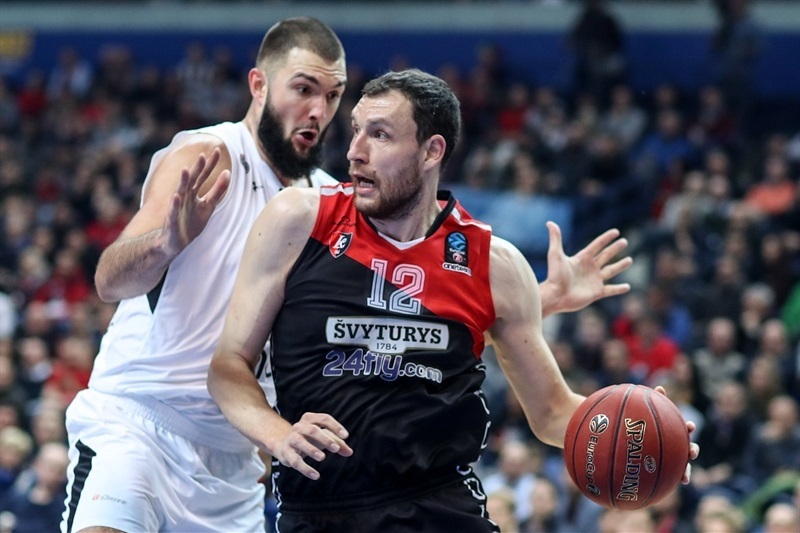 Rytas improved to 4-3 with its second victory this season over Partizan, which fell to 1-6, but needed to wait a few more hours after the final buzzer until Limoges CSP beat RETAbet Bilbao Basket to formally secure a spot in the next stage. Peterson fueled a 17-4 second-quarter run that helped the hosts to an 11-point halftime lead. 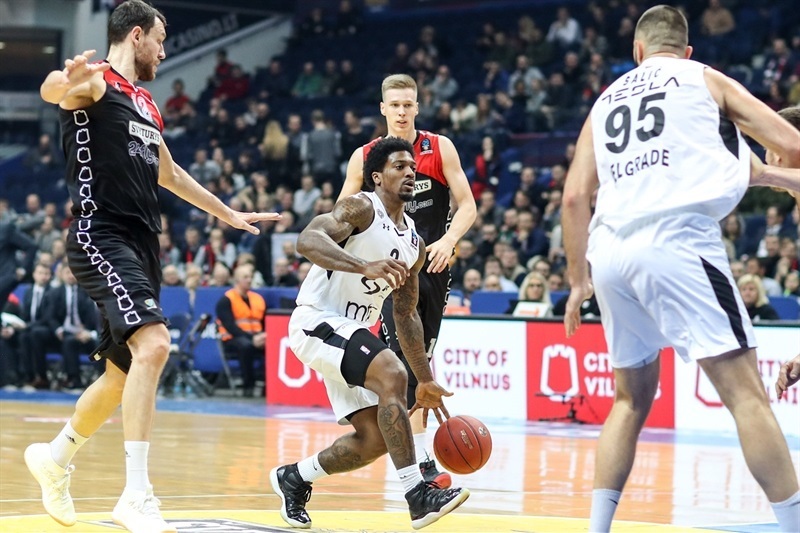 Behind Patrick Miller, Partizan battled back to within 3, but Peterson teamed with Rokas Giedraitis as Rytas pulled away for good and was able to cruise down the stretch. Baron made 5 of 9 three pointers for 22 points and Peterson finished with 21, while Chris Kramer provided 12 points, 6 assists and 3 steals and Martynas Echodas added 10 points. 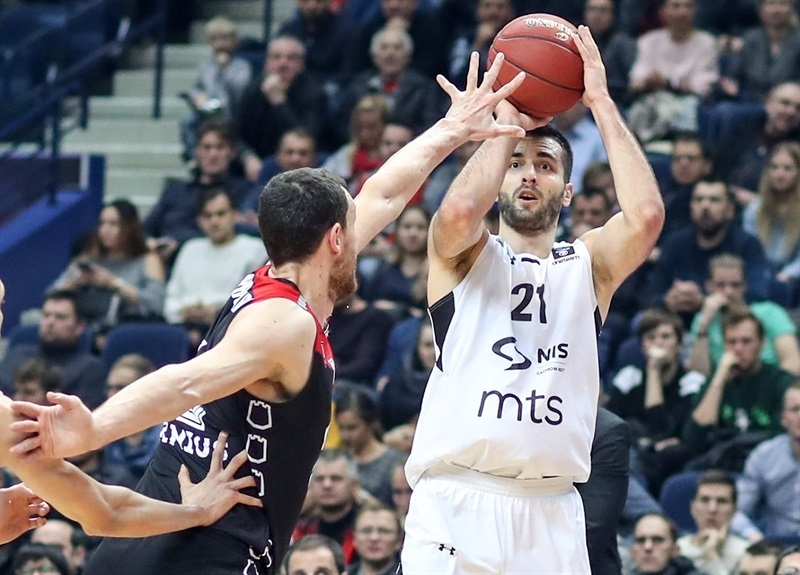 Miller paced Partizan with 20 points and 7 assists, Doko Salic scored 15 and Nikola Tanaskovic 11. The visitors, who were without Nigel Williams-Goss and Novica Velickovic, committed 20 turnovers. 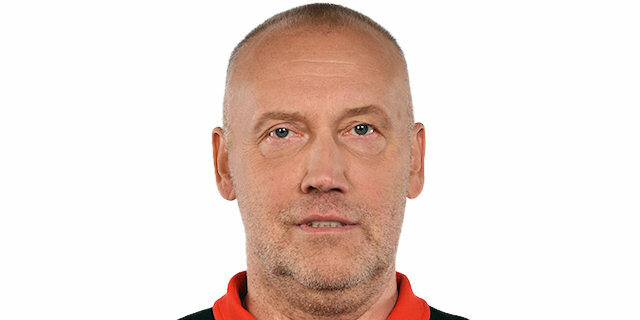 Echodas made an early impact with 5 points in a 7-2 Rtyas start. Partizan came right back with the next 5 points, but Rytas regained the lead and protected a slim edge for the rest of the quarter. Andreja Stevanovic’s second three-pointer made I a 1-point game, but Ben Madgen’s first basket since his return from injury left the hosts on top 22-19 after 10 minutes. Salic free throws and a Miller layup to start the second quarter gave Partizan its first lead, 22-23. 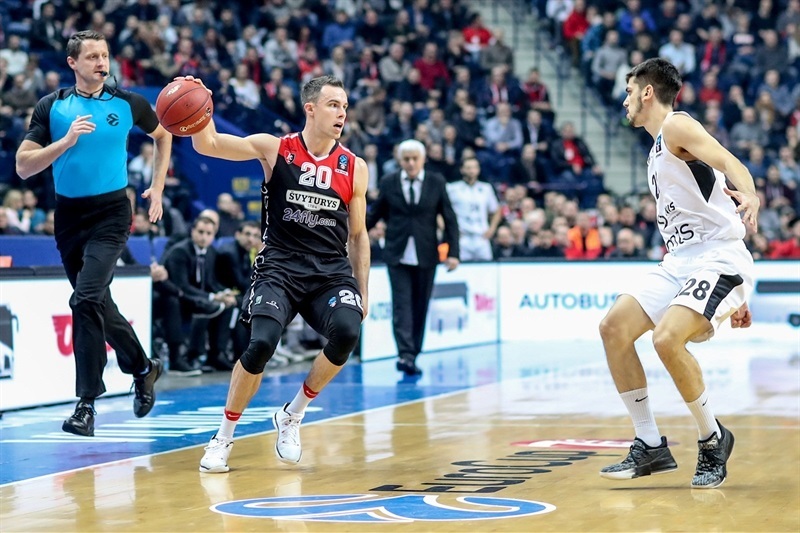 Peterson stepped up to score Rytas’s next 7 points, including a triple that got the hosts back in front, 29-27. Kramer’s steal and layup capped an 11-2 Rytas run that made it 35-29. Baron added a long three and Echodas free throws to take the margin to double figures. 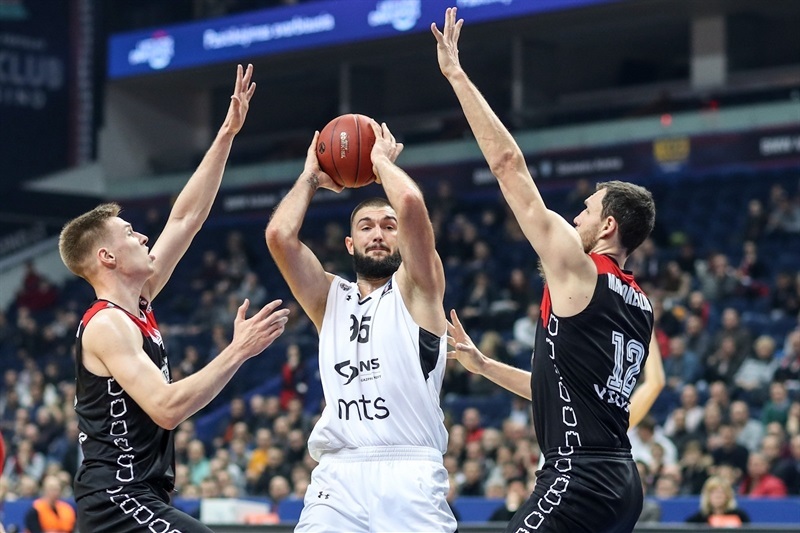 Vanja Marinkovic showed the Partizan spirit with a tough layup and a blocked shot, but Peterson reached 16 first-half points with a layup that put his team in control, 47-36, at the break. A strong start to the second half by Salic kept Partizan in the hunt and Miller scored twice, which prompted a Rytas timeout at 53-48. 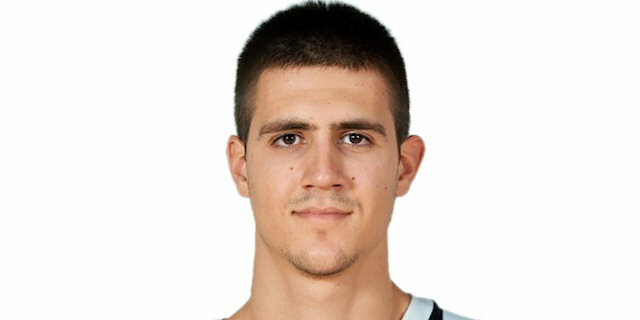 Giedraitis revived Rytas with a triple, but Partizan found its groove and got within 3 on an Aleksandar Aranitovic triple. 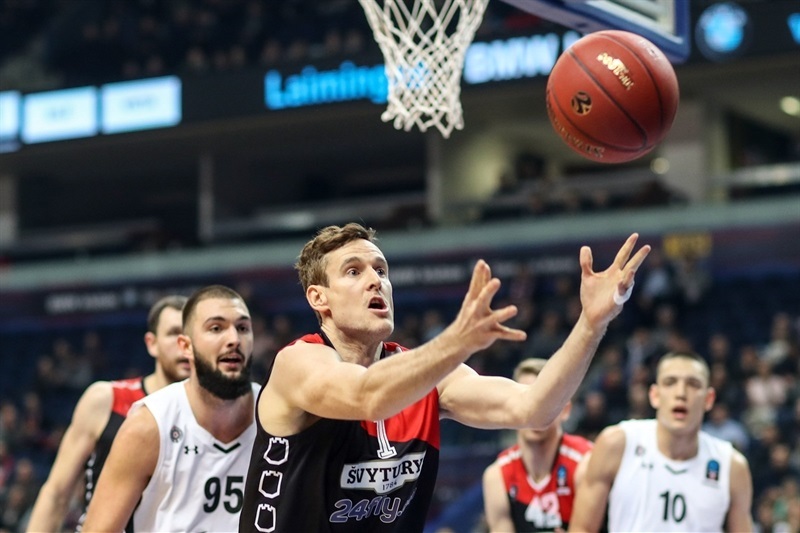 However Giedraitis and Peterson stepped up at both ends as Rytas scored the next three baskets to rebuild its comfort zone. A three-pointer by Madgen – his first of the season – restored a double-digit margin and Loukas Mavrokefalidis free throws ended the third quarter at 69-56. Peterson’s third three of the game opened the fourth-quarter scoring and gave him a season-high 21 points. 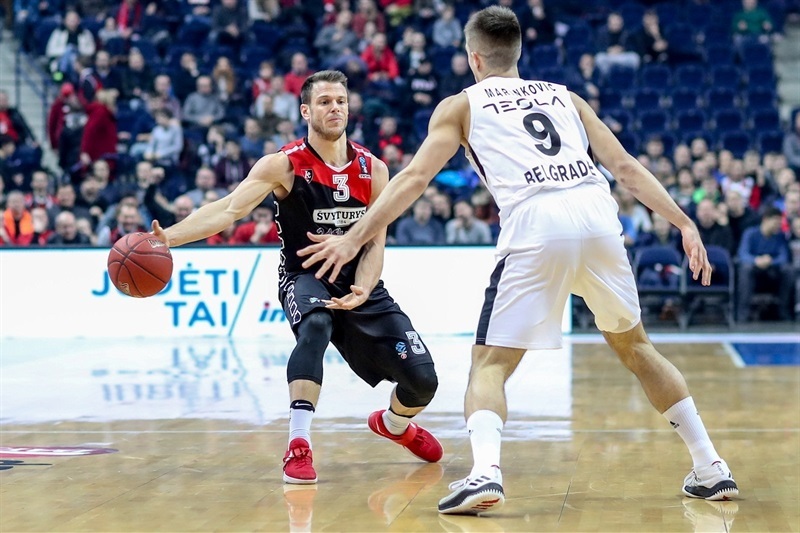 Partizan continued to play hard and a Tanaskovic three got the visitors within 75-64, but Baron heated up from downtown to keep Rytas rolling. The lead peaked at 20 on a layup by Margiris Normantas as the home fans went home smiling. 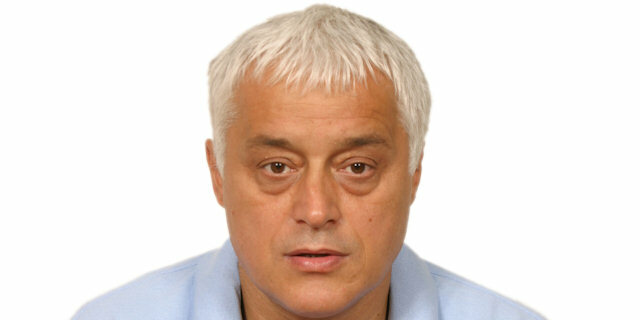 "They are missing for sure a couple important players, Velickovic and Goss. They are really important for them and for sure we have a longer bench and are playing 12 players. This is the reason we won. I think it was good experience for our younger players; one of them is just 18 years old. 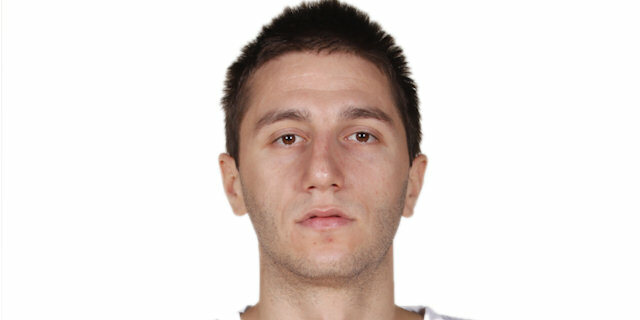 So to play in this big gym with a lot of spectators I think is good experience for their future." "We have a lot of injured players so we gave all 12 players a chance to play. We played good only in the first half. It's unacceptable to have 21 turnovers. 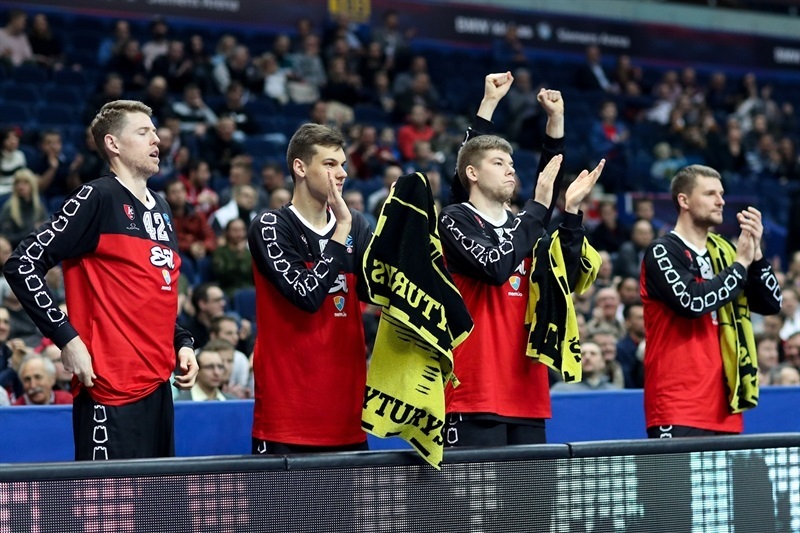 An experienced team like Lietuvos Rytas punishes you for every mistake. The only good thing is that our players gained experience by playing 7DAYS EuroCup games and will be better next season." "We were playing good for the first 10-15 minutes. After that we let them take the game in their hands. We had a lot of turnovers and let them have a lot of rebounds and easy points. And they took the game after 15 minutes into their hands and after that we had almost no chance to come back." "We had too many turnovers in the first half and they used that to get a 10-point lead. I think that we played good in the first quarter and some parts of the third with the extra passes and that’s what we need to do for the rest of the season."